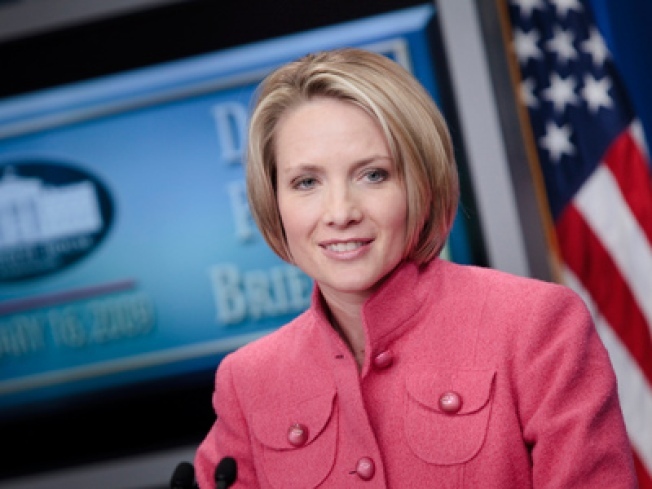 Outgoing White House press secretary Dana Perino gave her last briefing Friday, expressing a belief in a liberal press bias and hope for more reporting and less commentary. White House Press Secretary Dana Perino shared a few thoughts on the state of journalism in her final briefing from the podium. The outgoing spokeswoman also said she believes there is a general liberal bias in the media, but that she has rarely seen it in dealing with White House reporters. As part of her criticism, Perino bemoaned the increase in commentary and analysis in journalism over straight reporting.